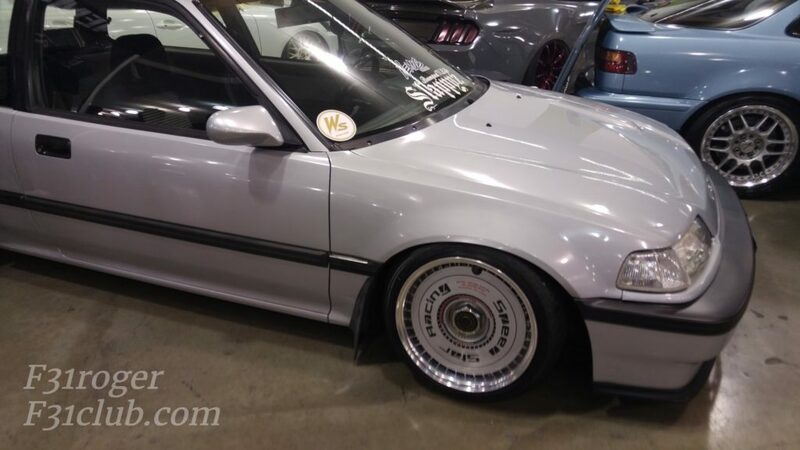 I wanted to check out Wekfest, but I had limited time. 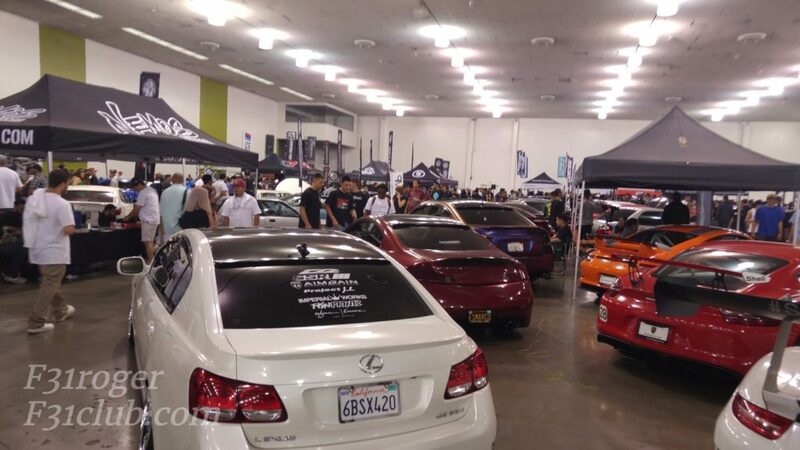 Wekfest was held at the San Jose convention center. 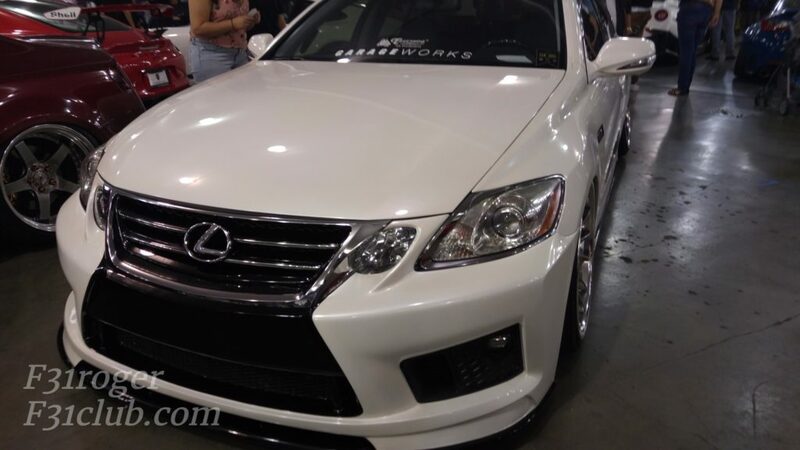 This was my first Wekfest and I have to say I was very impressed with the crew and cars that came out. 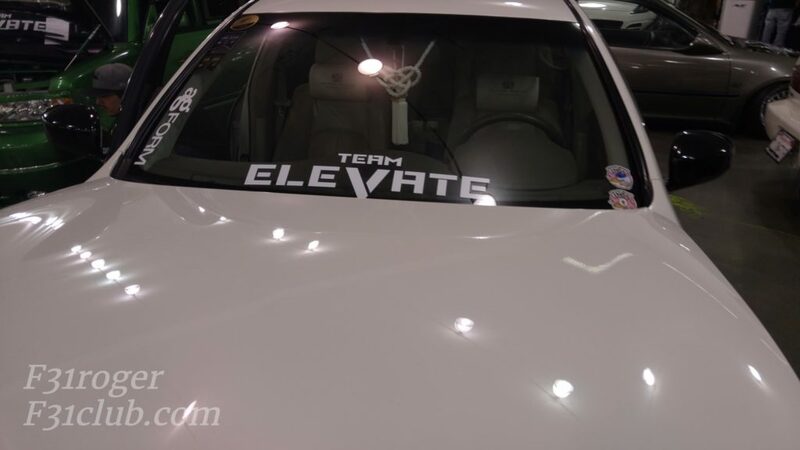 There were tons of VIP styled cars. 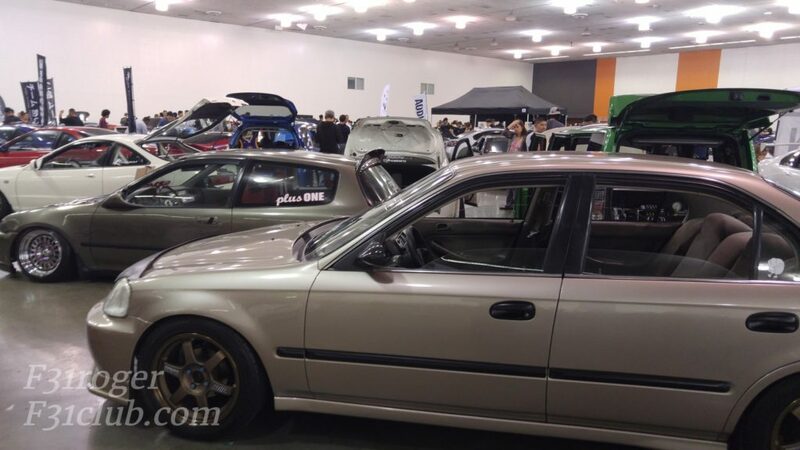 I almost did not go to this event because it was further away, at least $40 (entrance and parking), but I was glad I did. 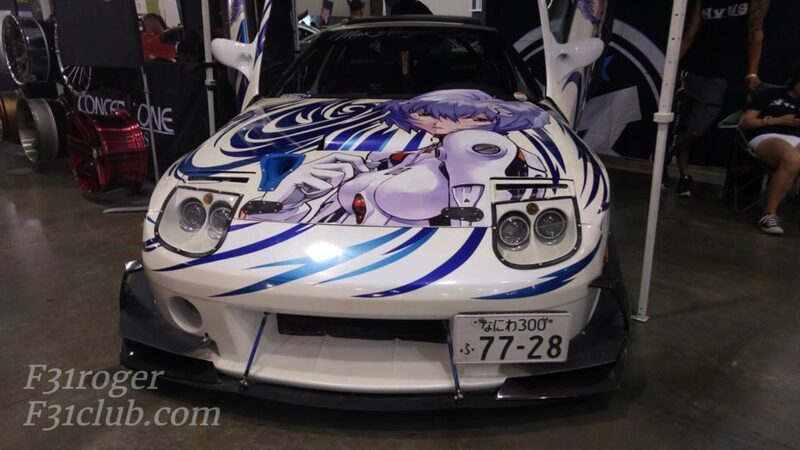 One of the Japanese vendors was Mode Parfume. 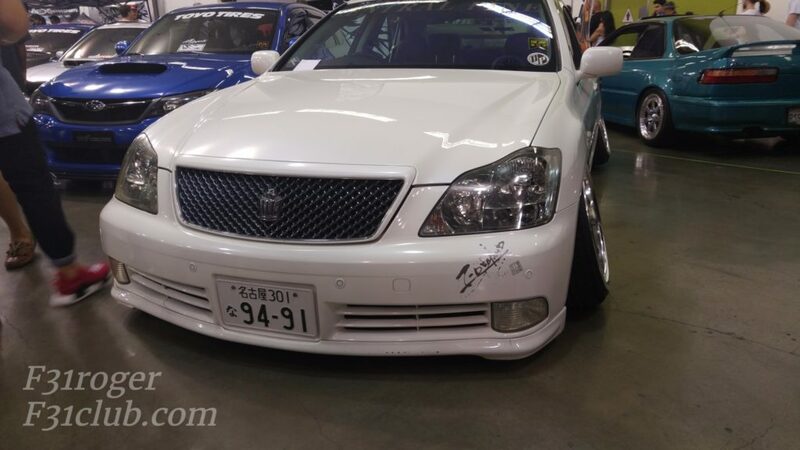 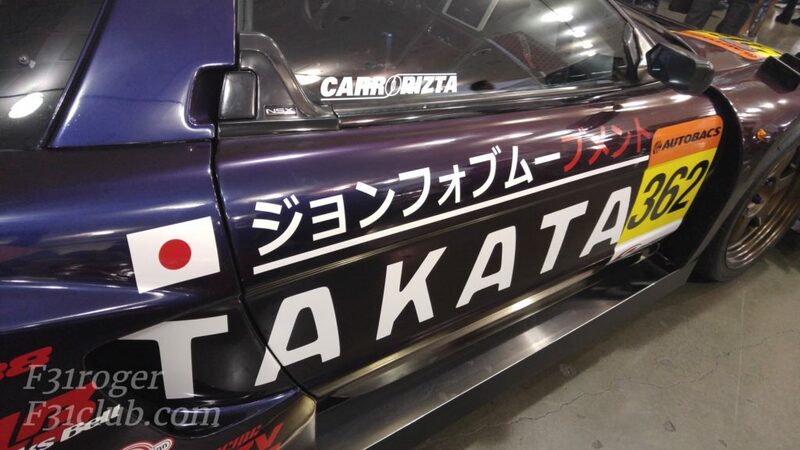 I’ve seen there cars at Stance Nation in Odaiba. 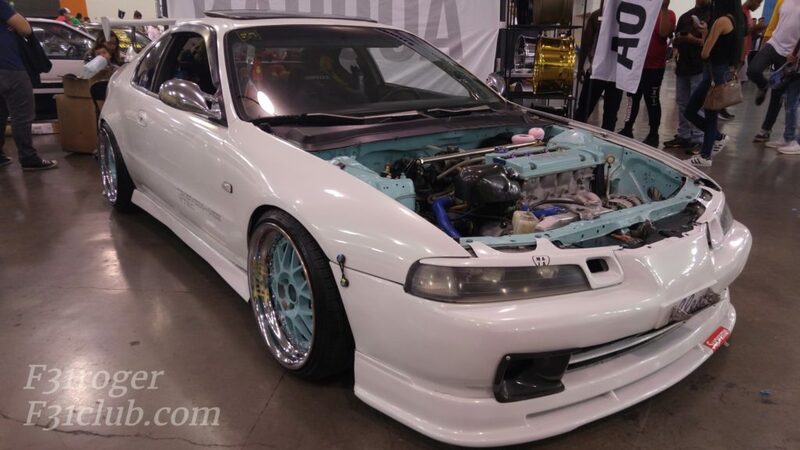 I also seen that they were frequently coming to the US, so when I knew they were coming to San Jose, I had to meet Hirano-san. 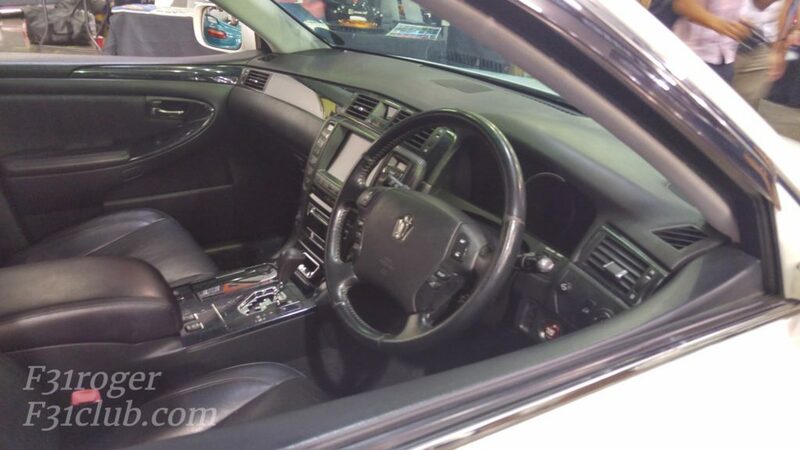 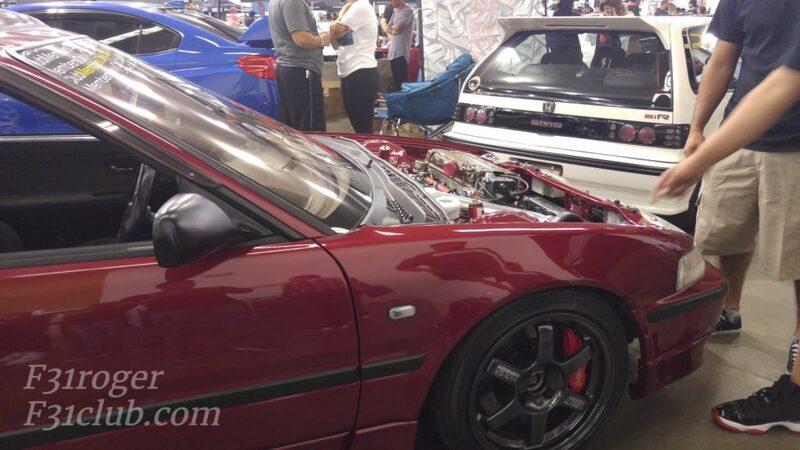 We spoke for a good 30 minutes and he gave me the details about US cars and their Japanese counterparts. 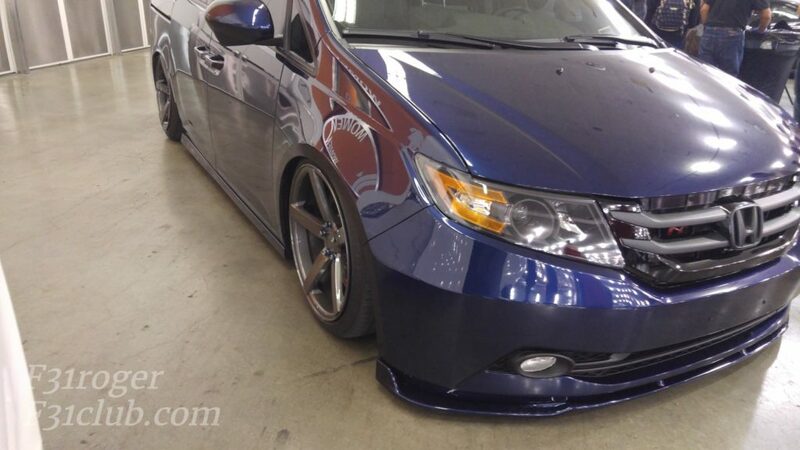 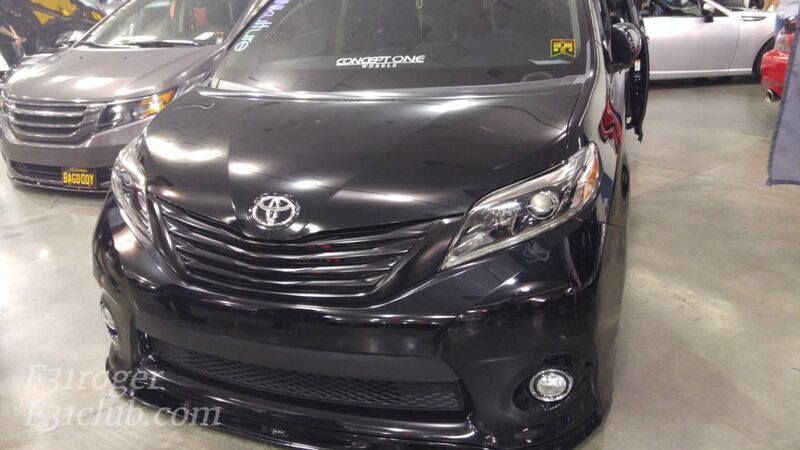 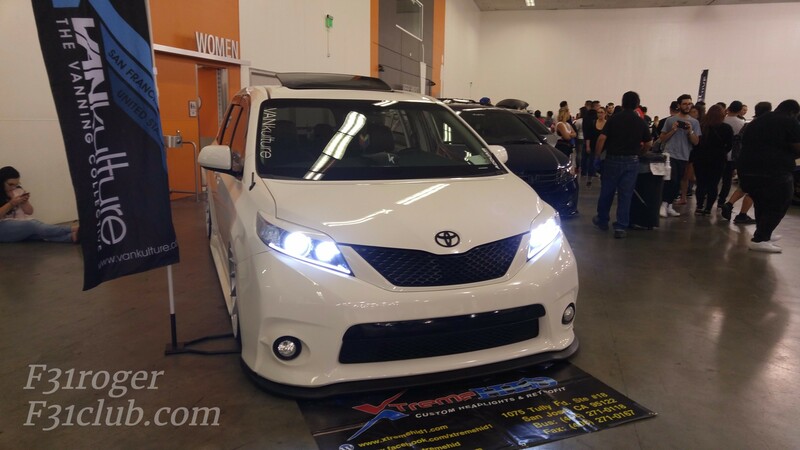 I then went to where Van Kulture was and saw my favorite Sienna, the 2nd gen! 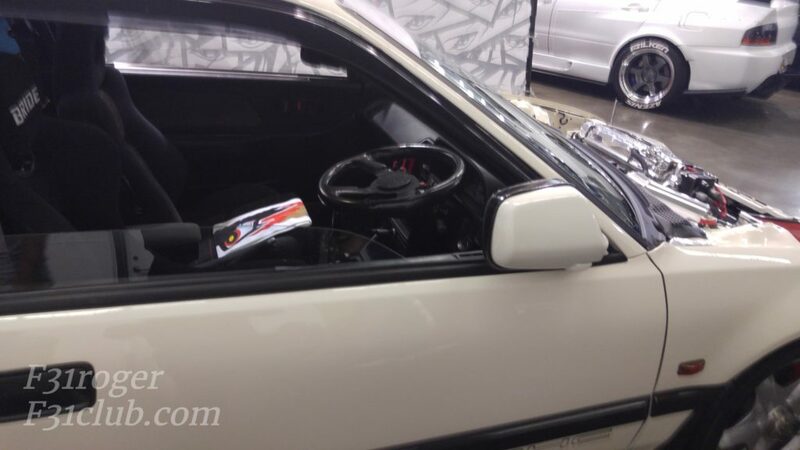 Ken was the owner and so we talked for a long time as well. 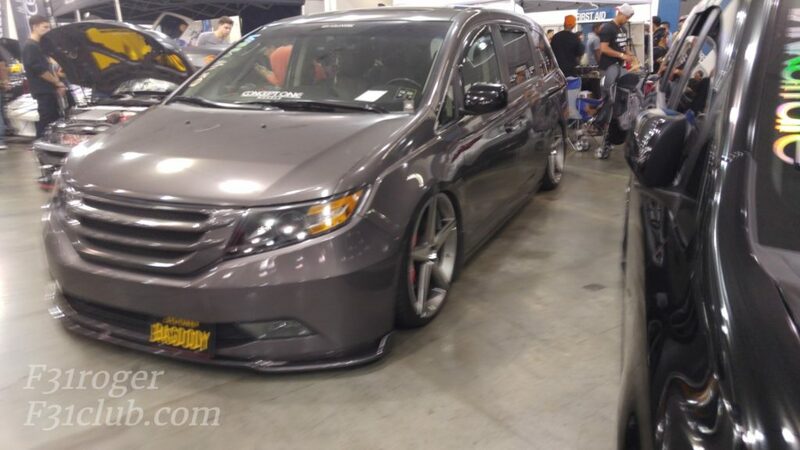 My wife was watching the kids outside of the carshow, so there was limited time. 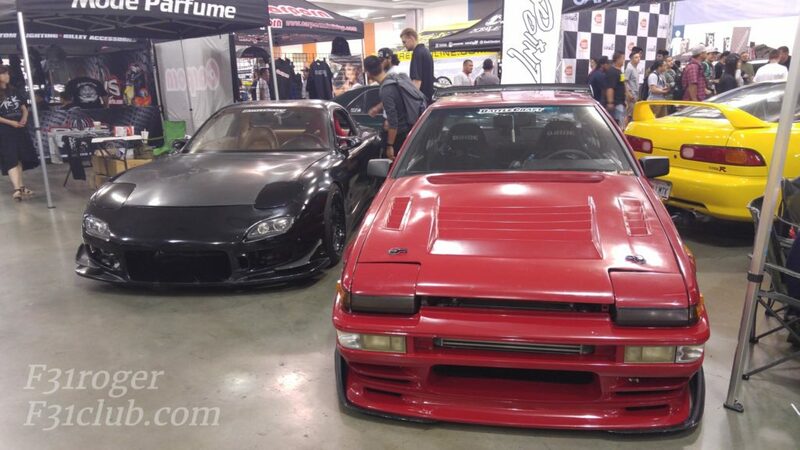 Those 2 conversations were insight and took time (which is fine by me) and so I had to snap some pictures quick. 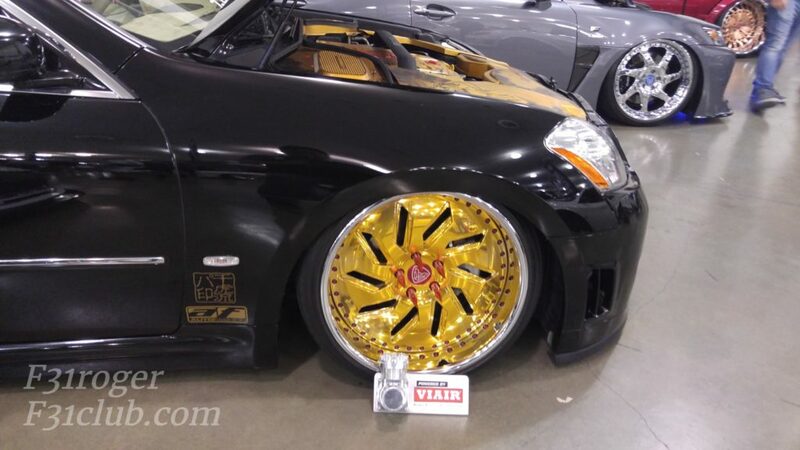 I did not get a chance to snap as many as I would like (I like to snap every car) and it was also busy, so many cars had tons of observers that were obstructing shots. 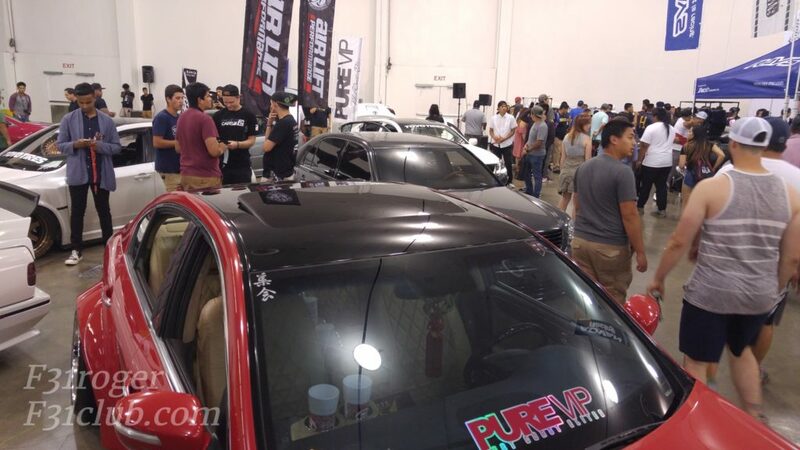 Getting in took some time, the line was super long and I came towards the end. 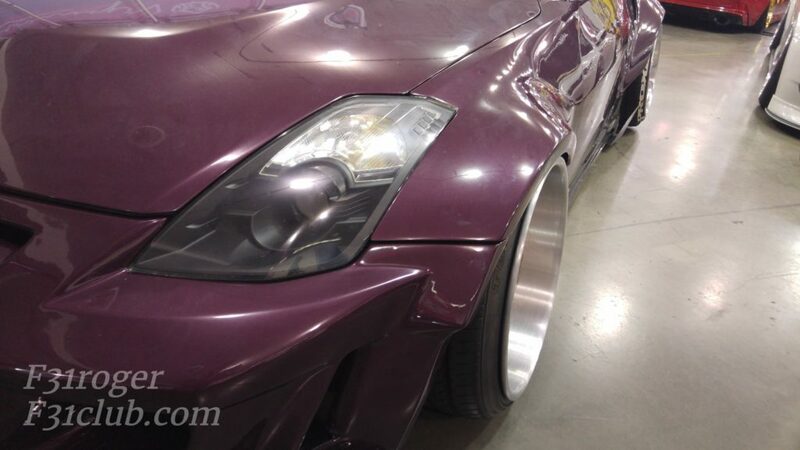 On the other hand, we were told that earlier it was 3x longer. 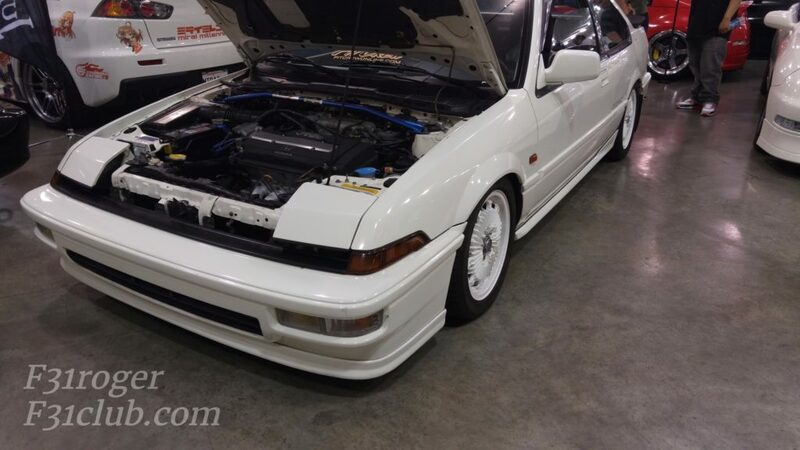 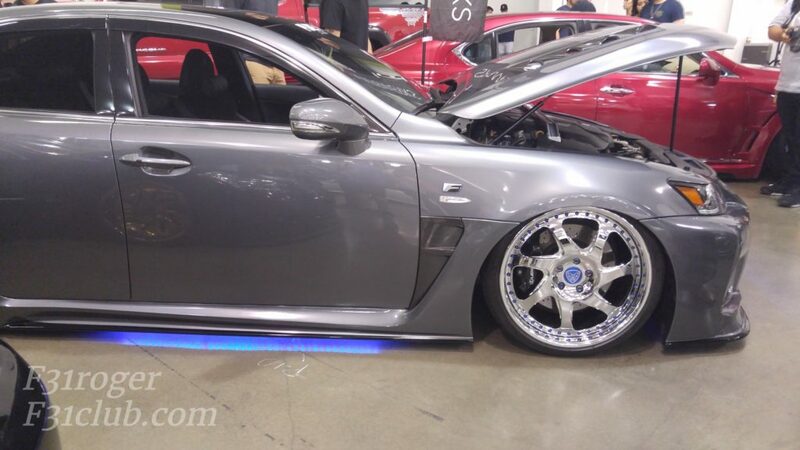 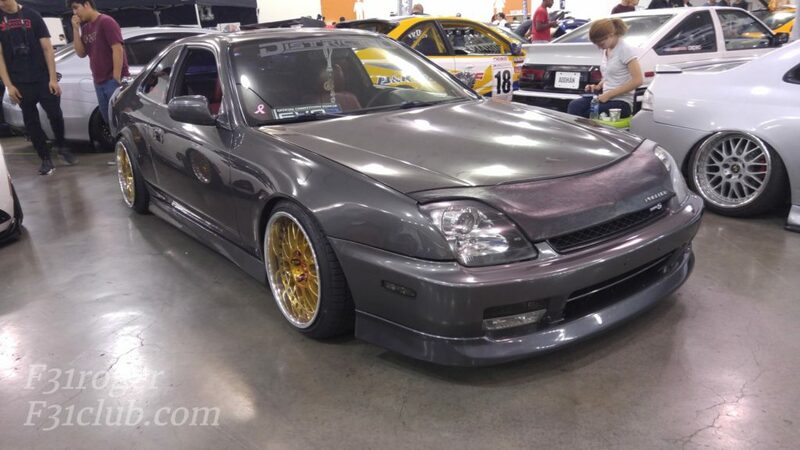 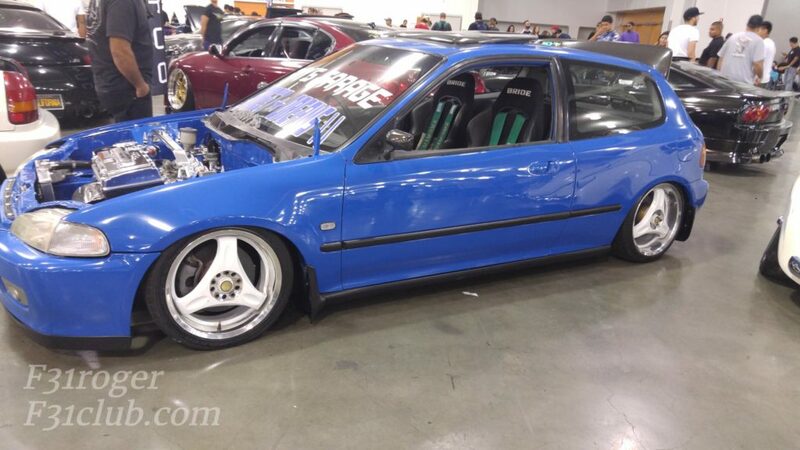 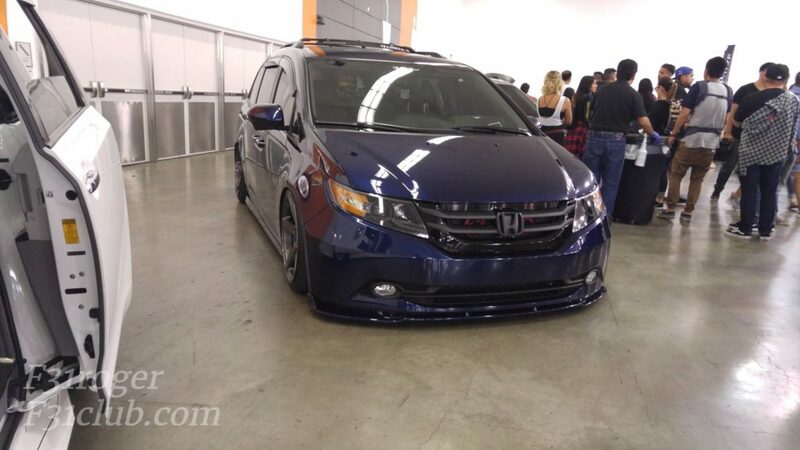 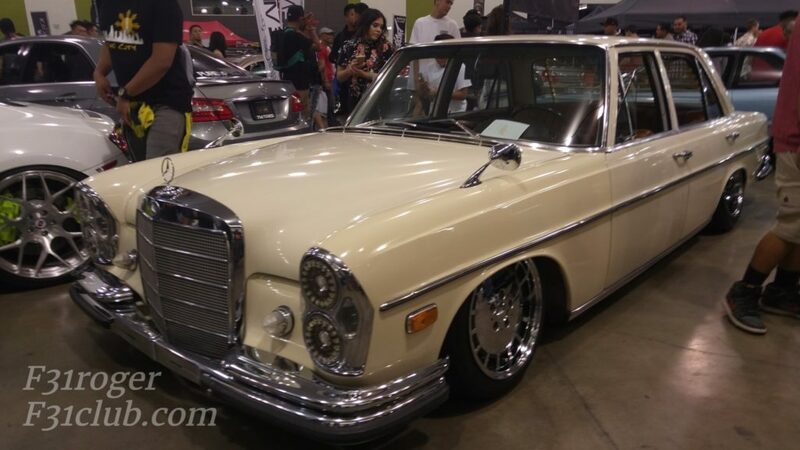 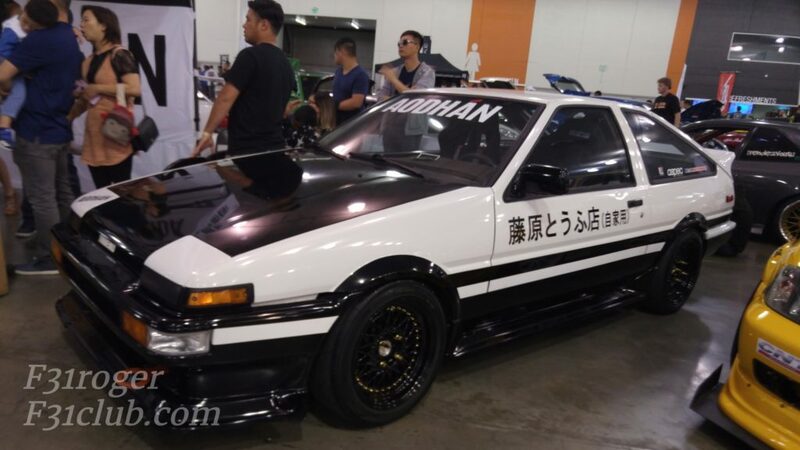 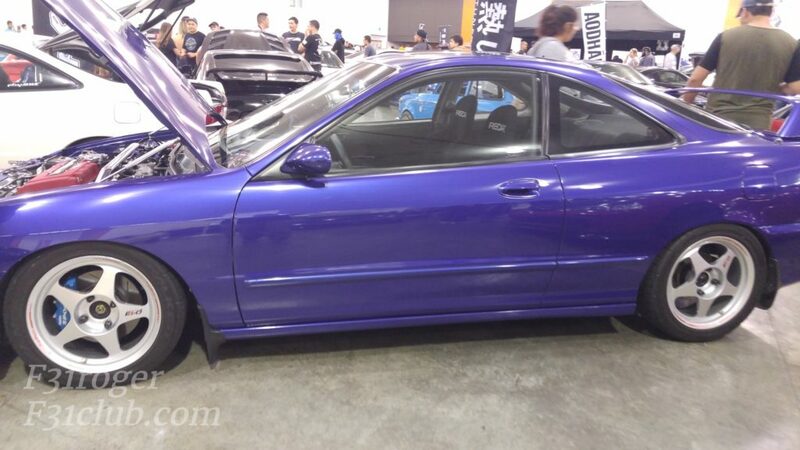 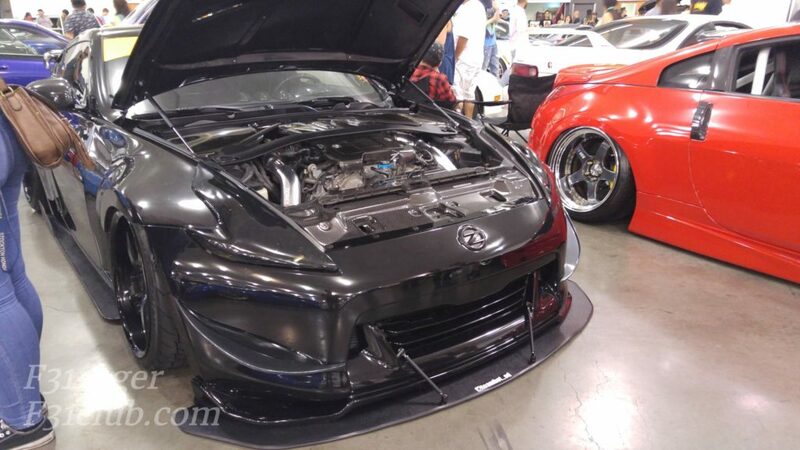 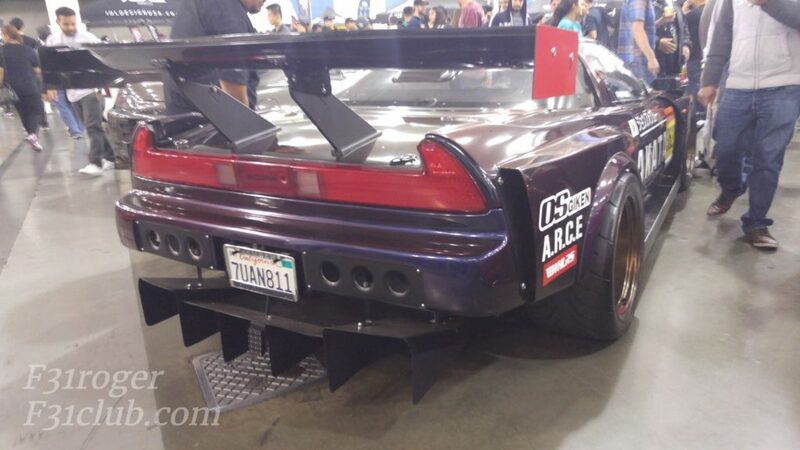 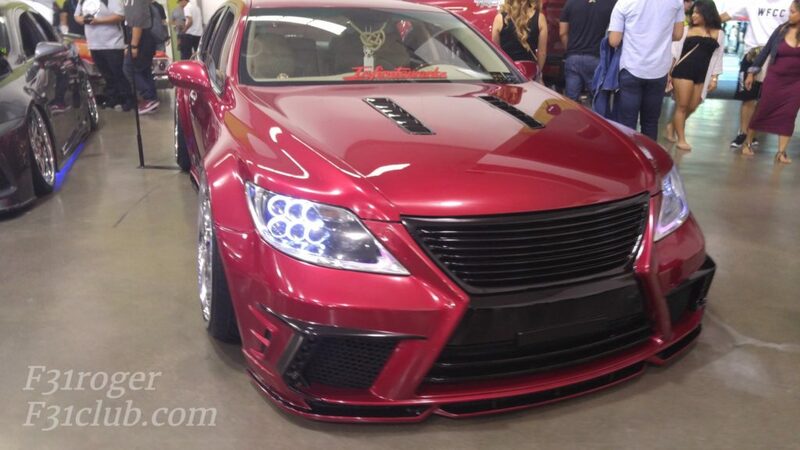 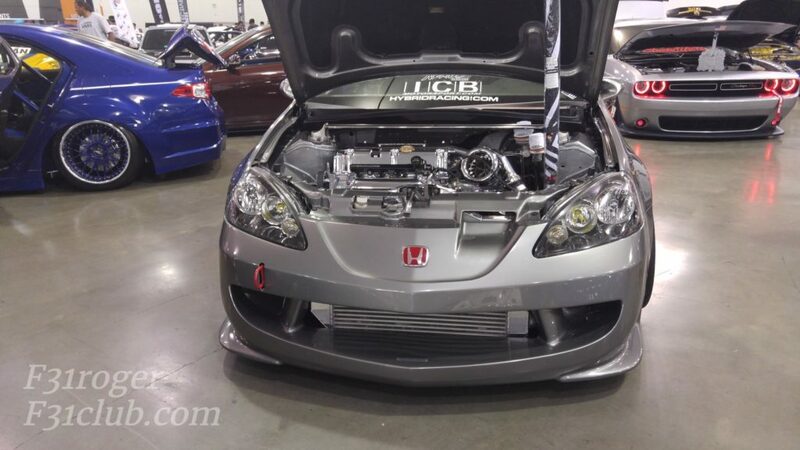 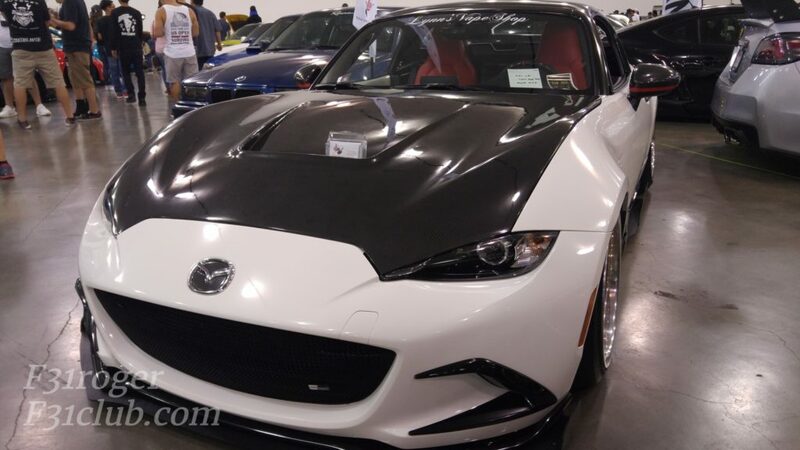 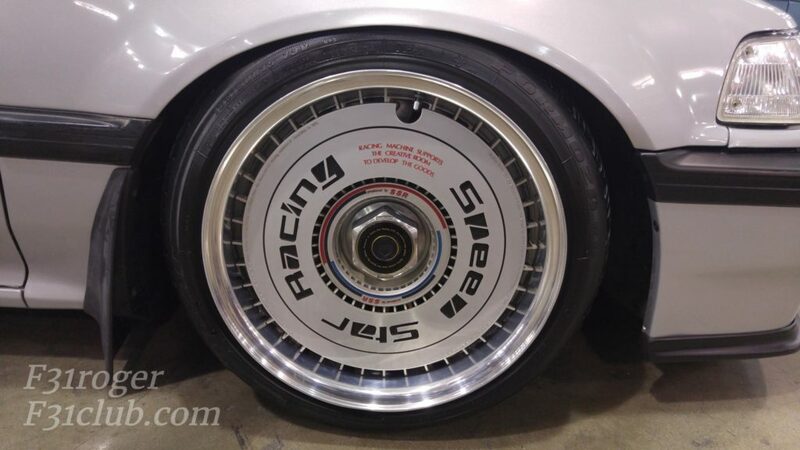 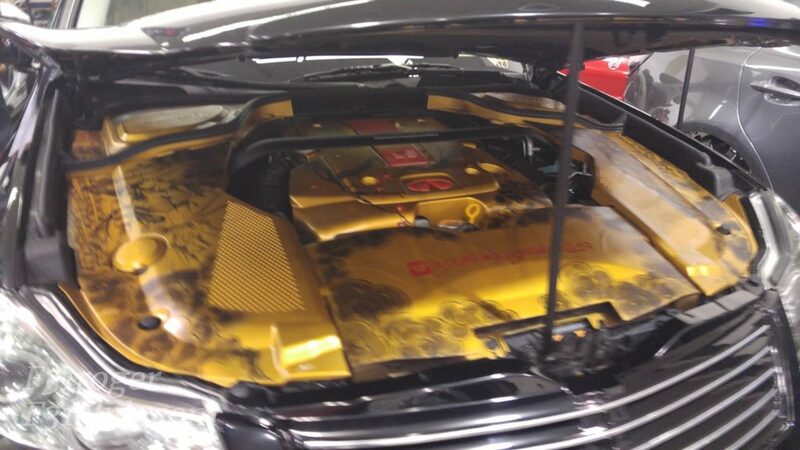 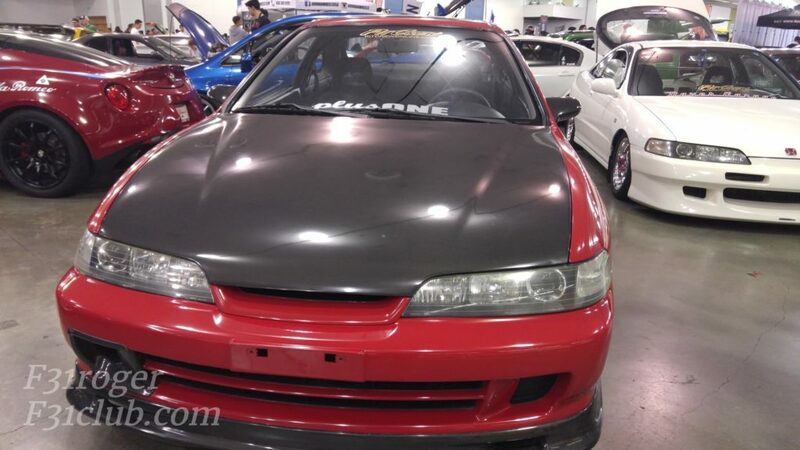 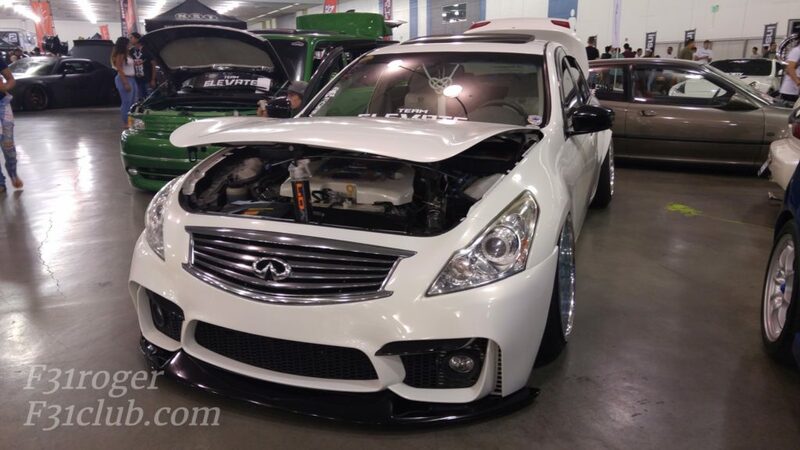 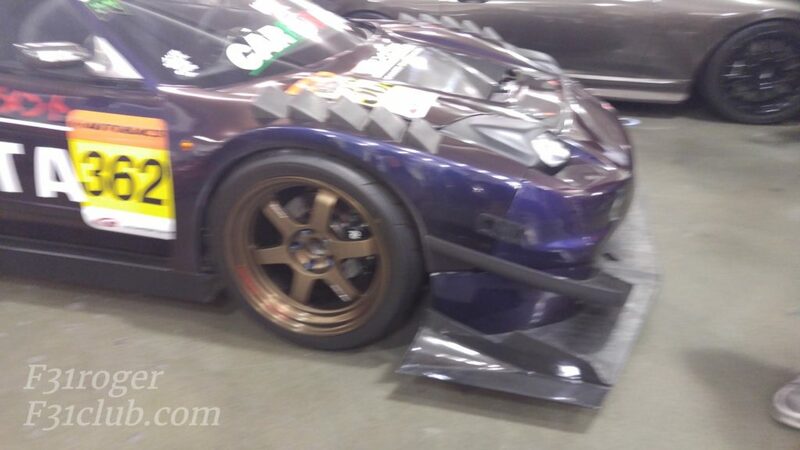 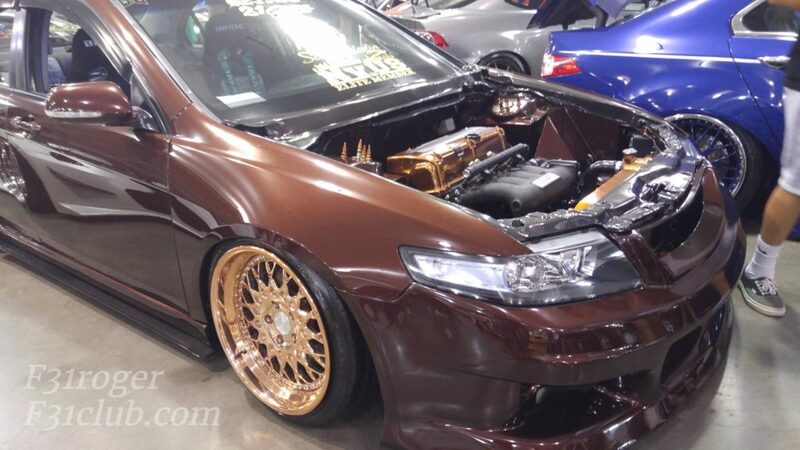 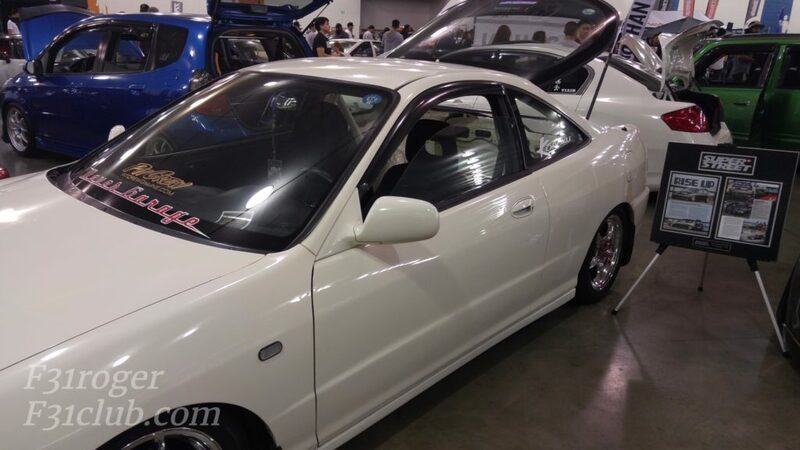 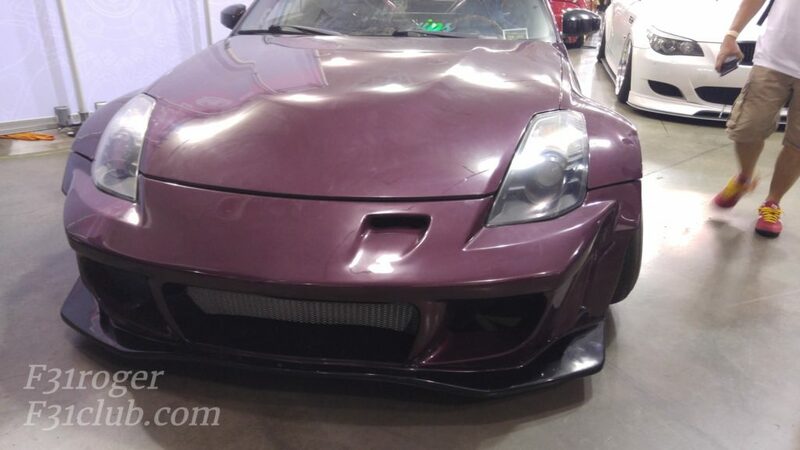 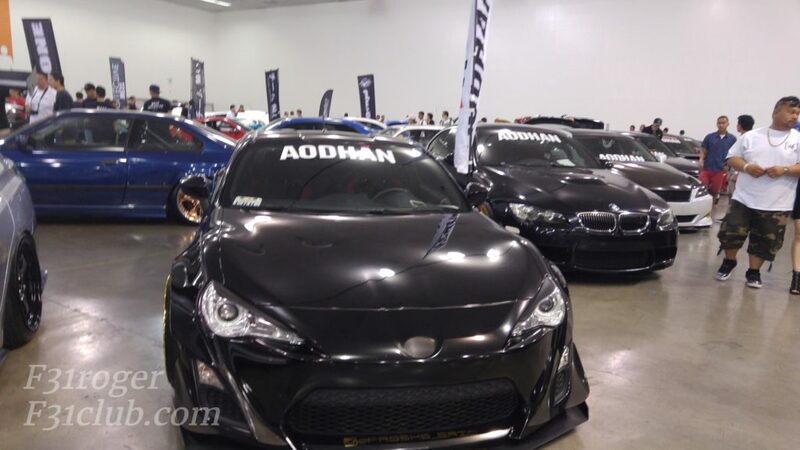 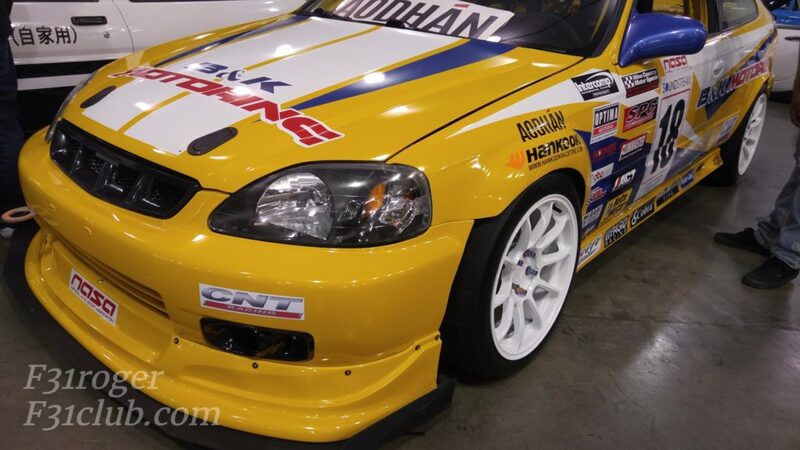 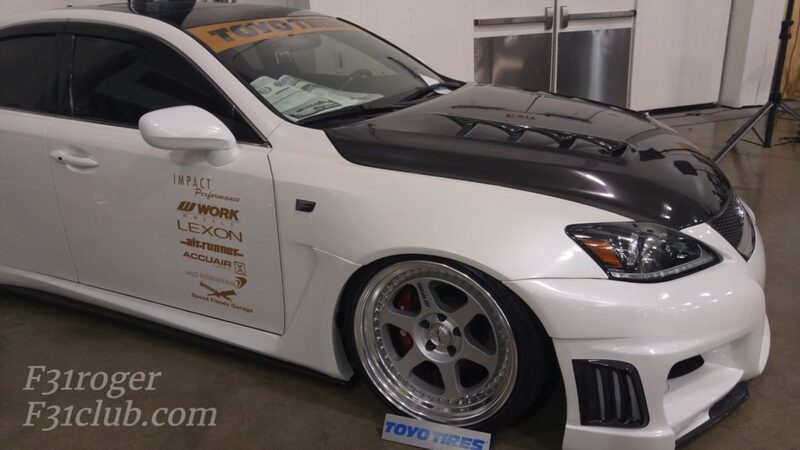 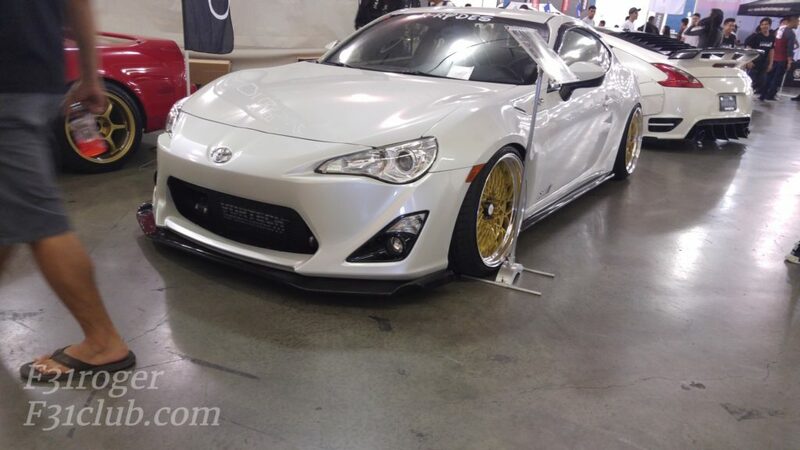 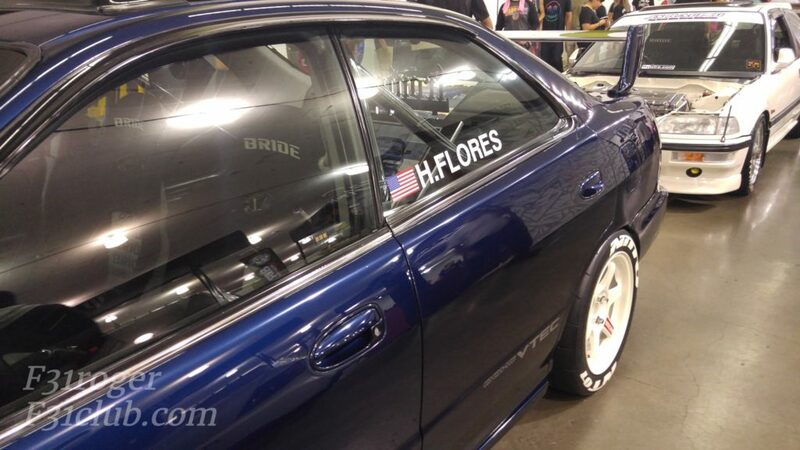 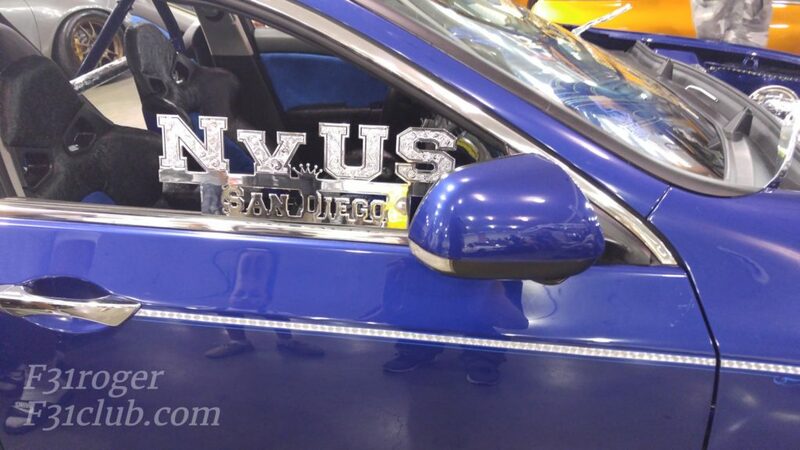 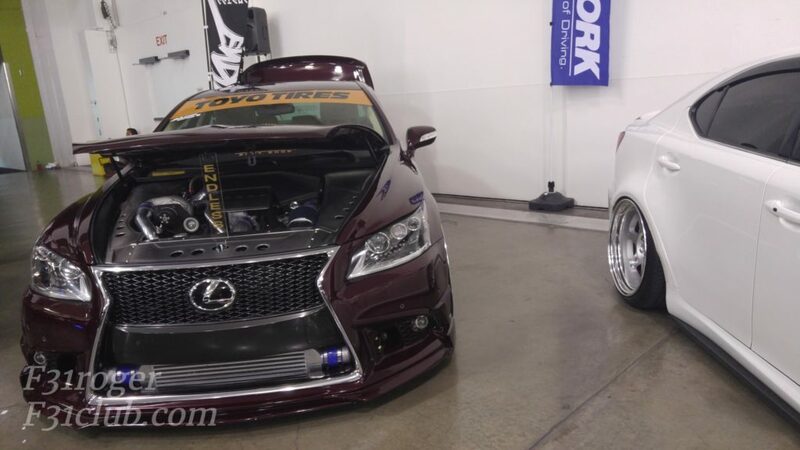 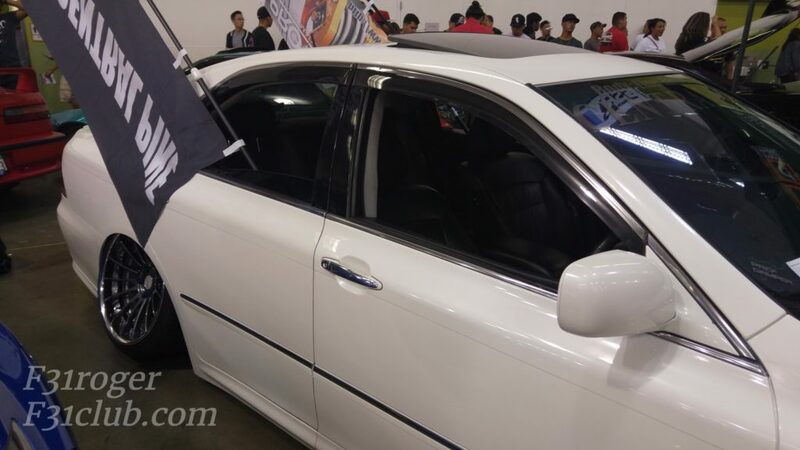 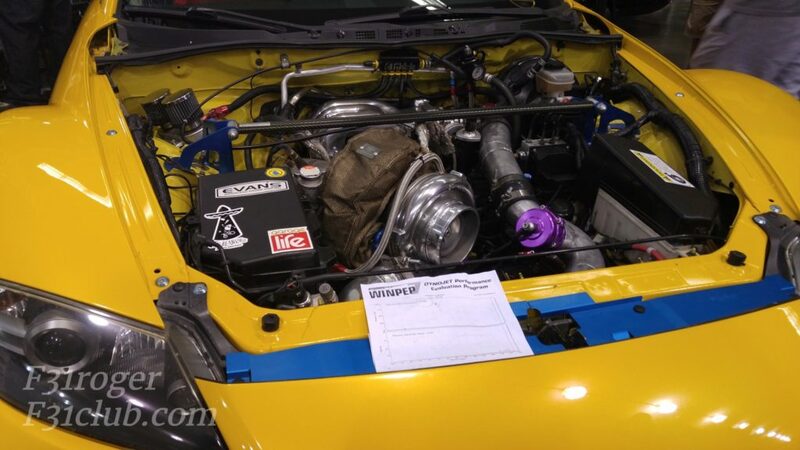 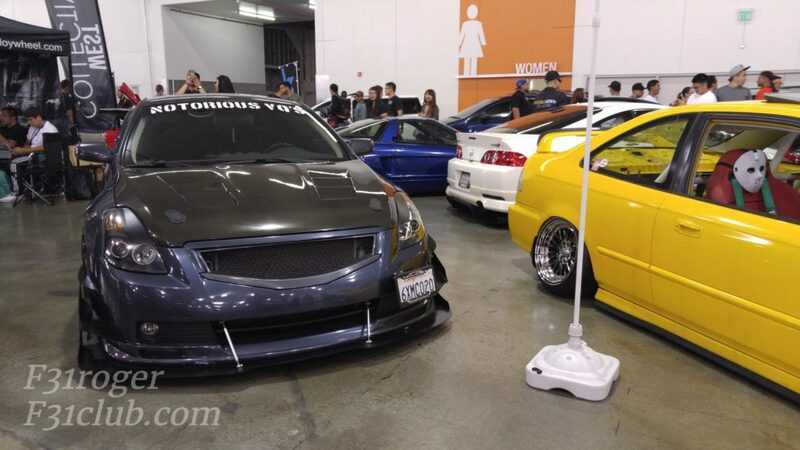 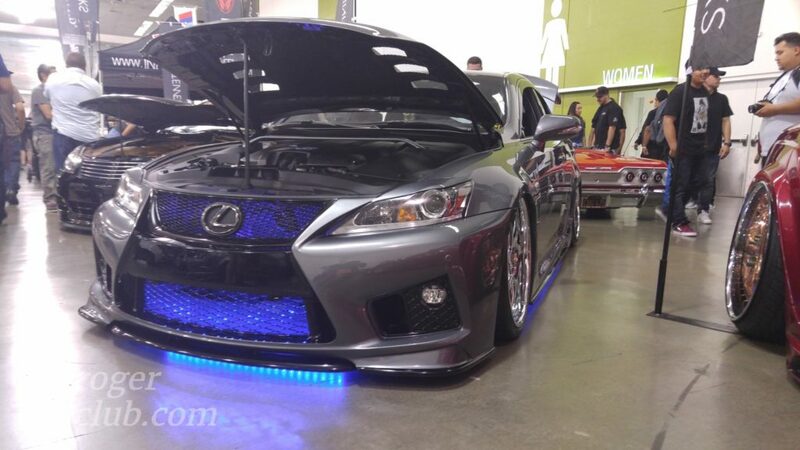 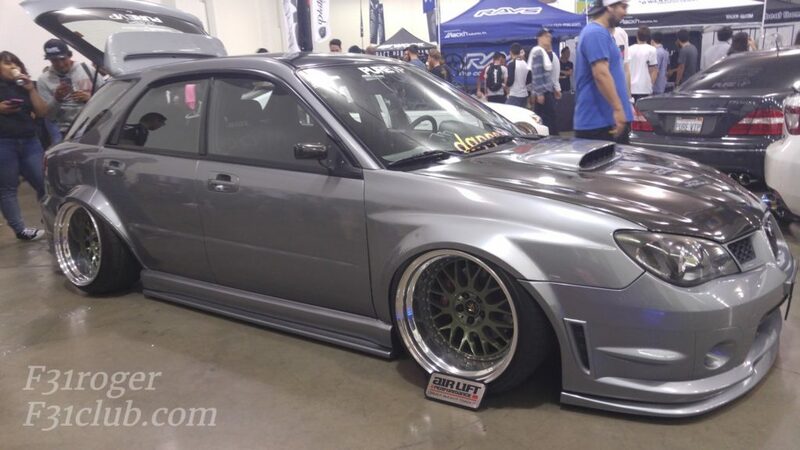 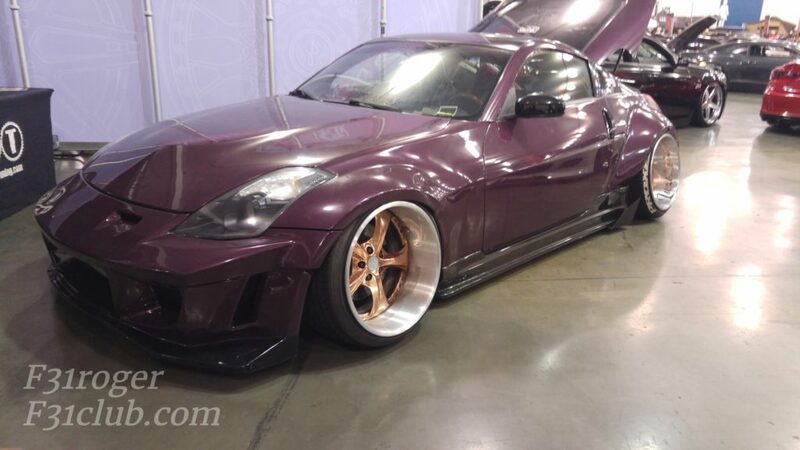 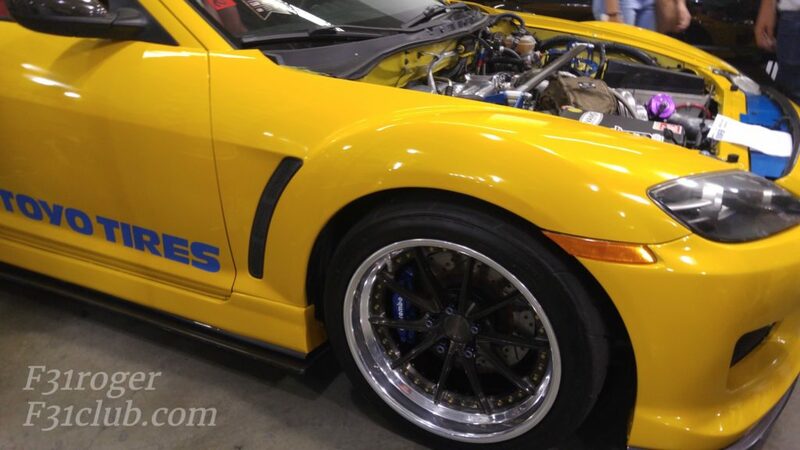 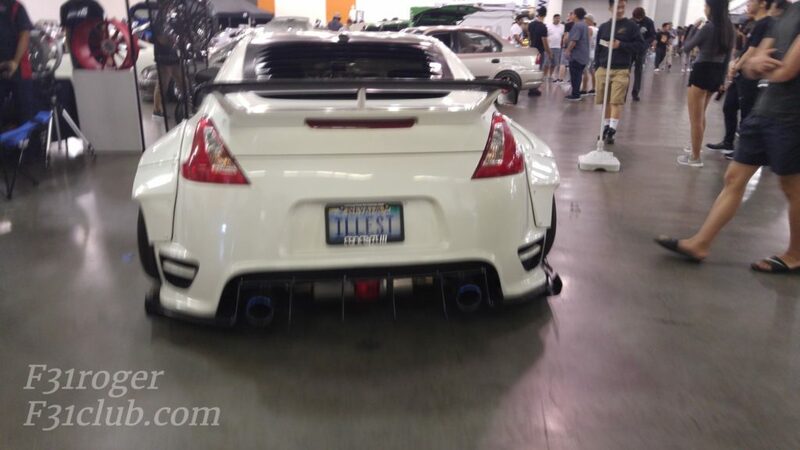 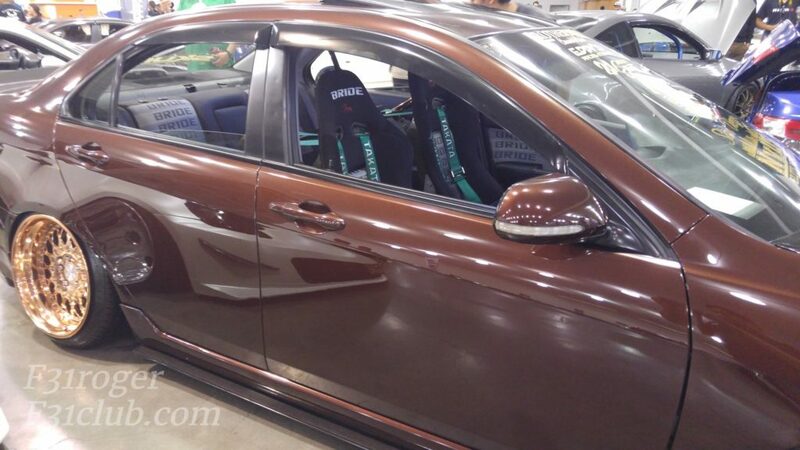 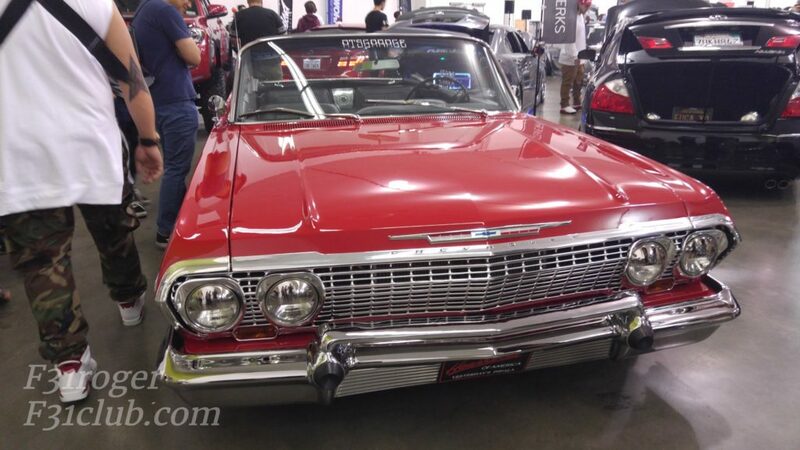 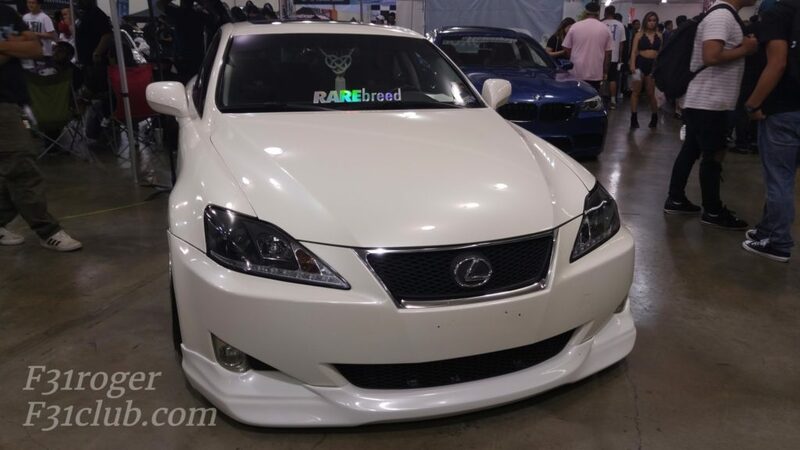 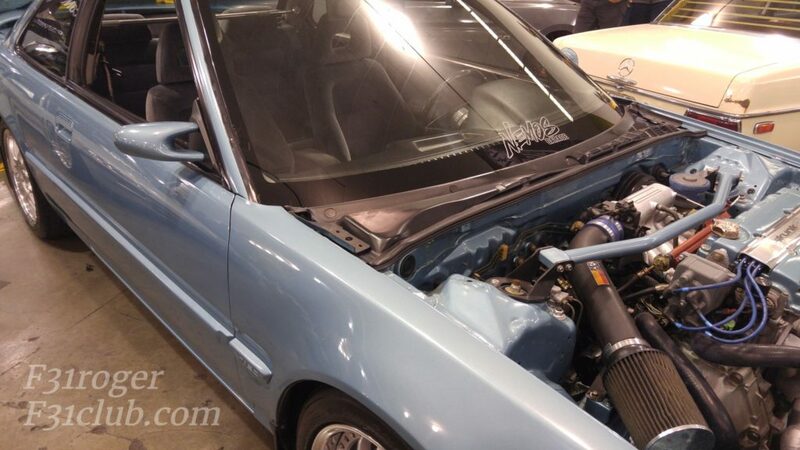 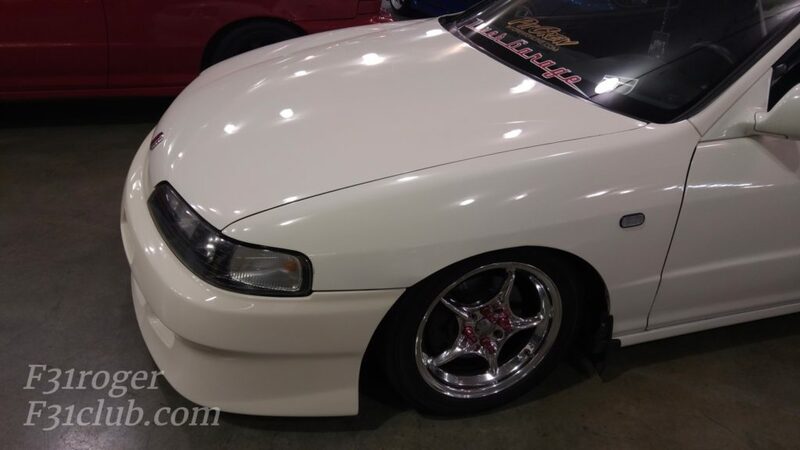 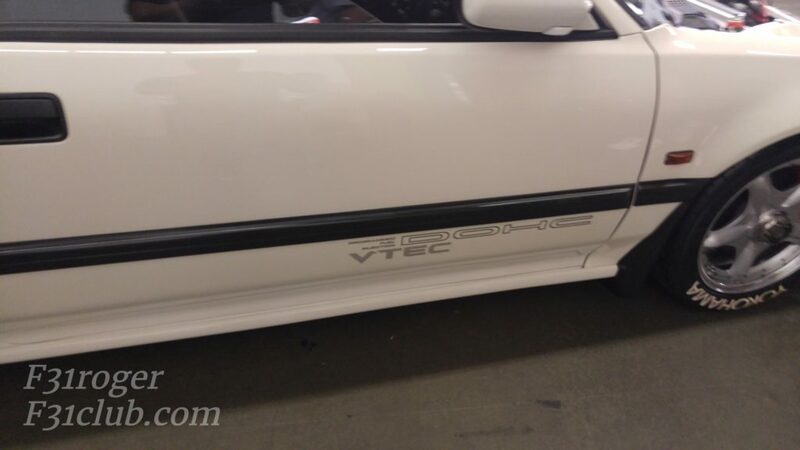 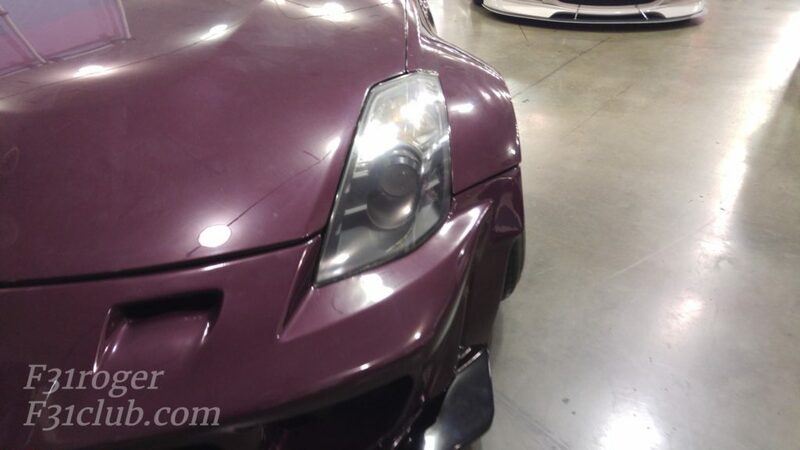 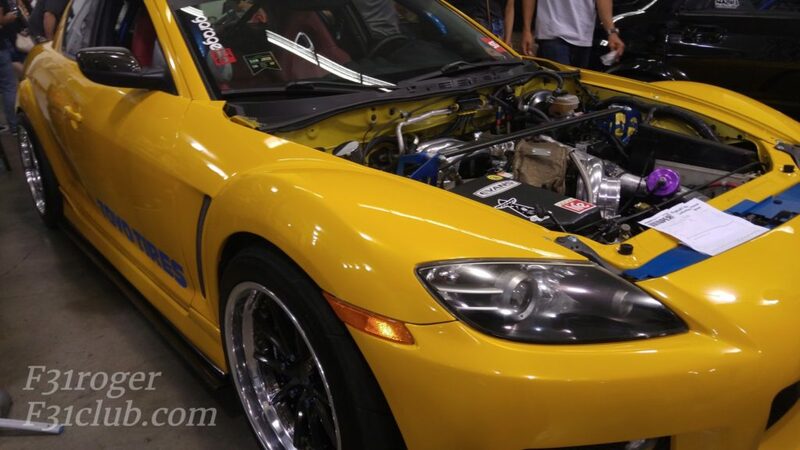 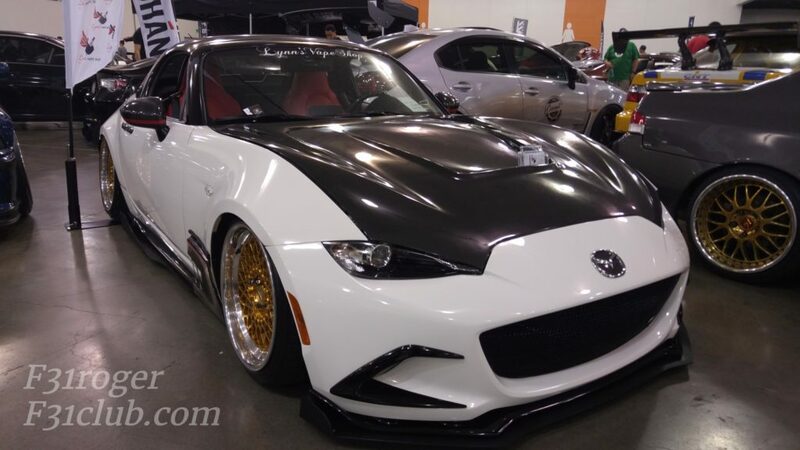 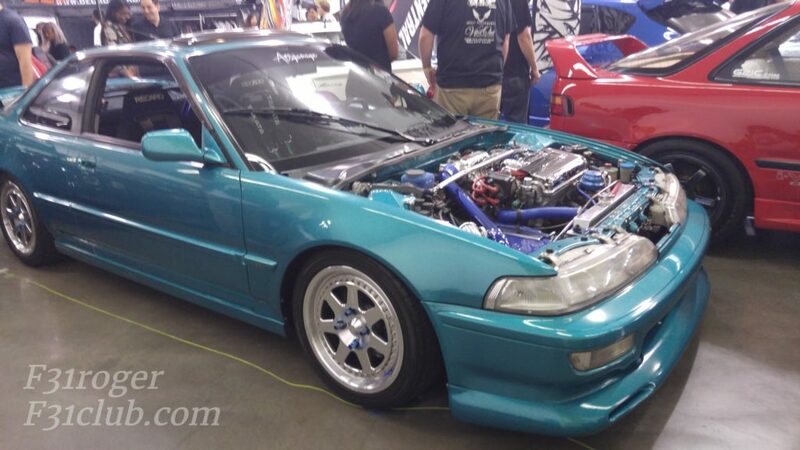 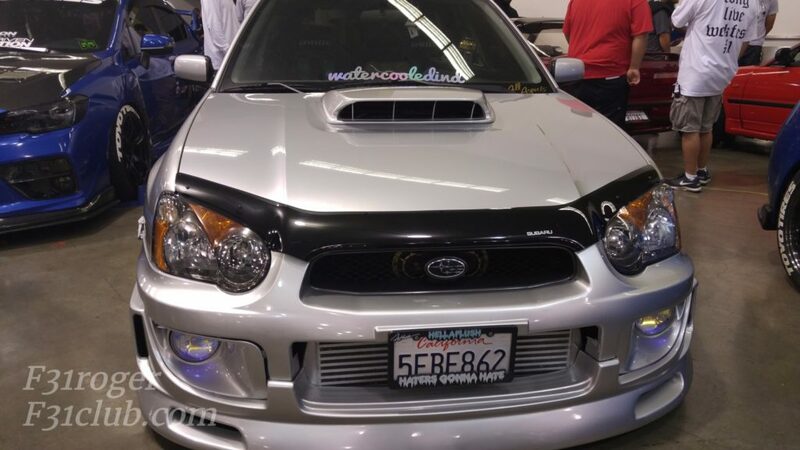 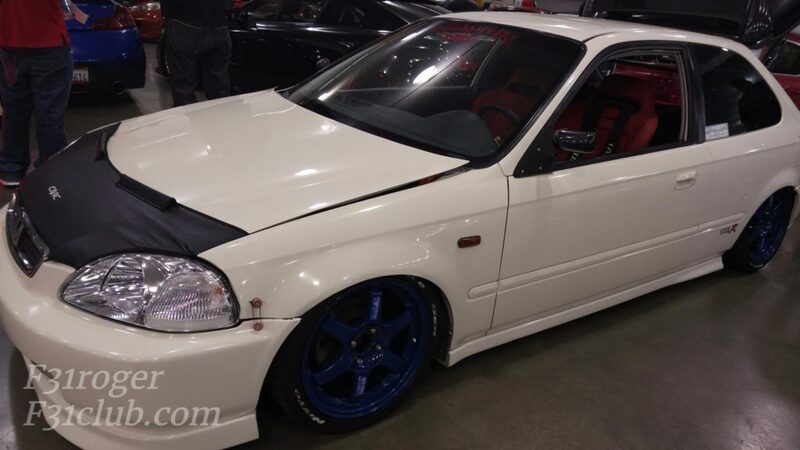 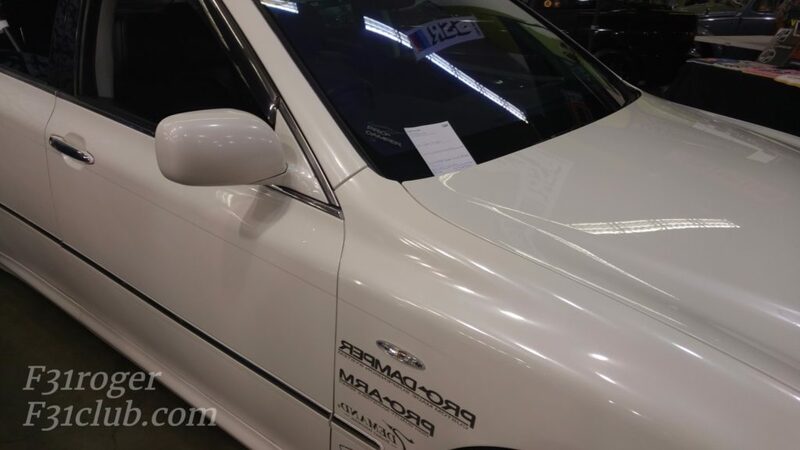 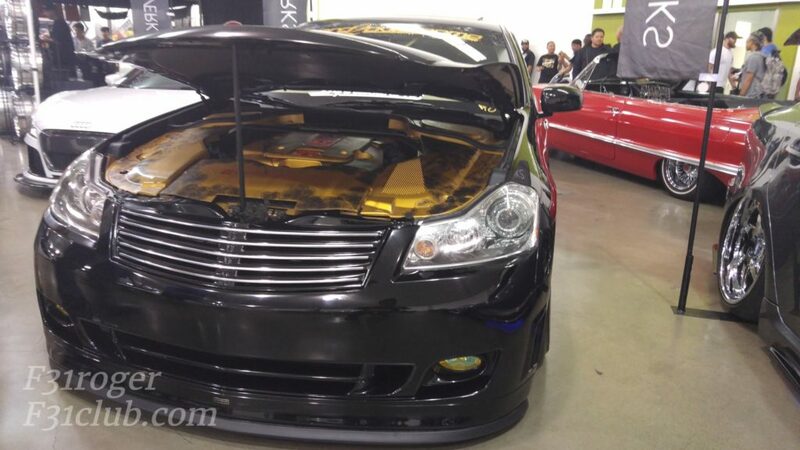 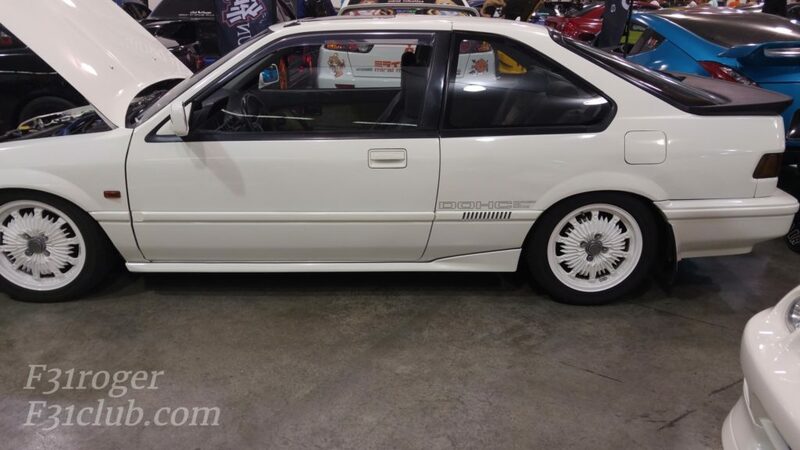 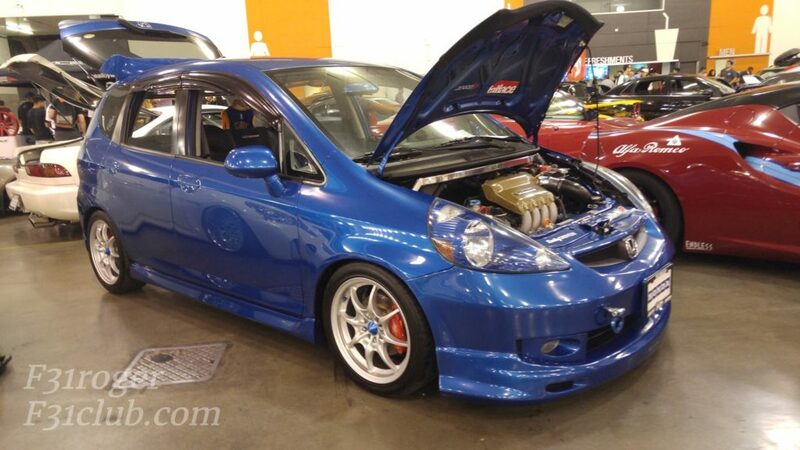 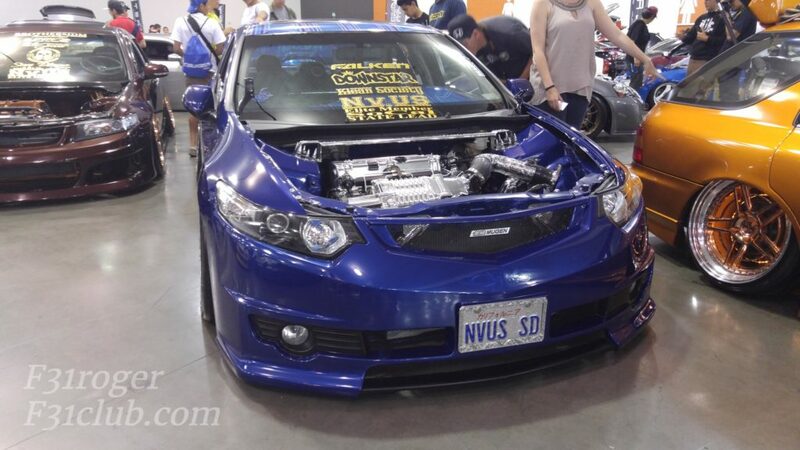 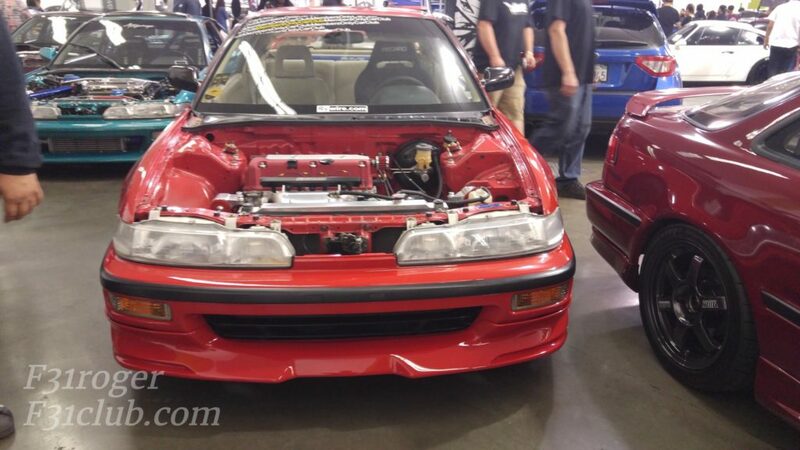 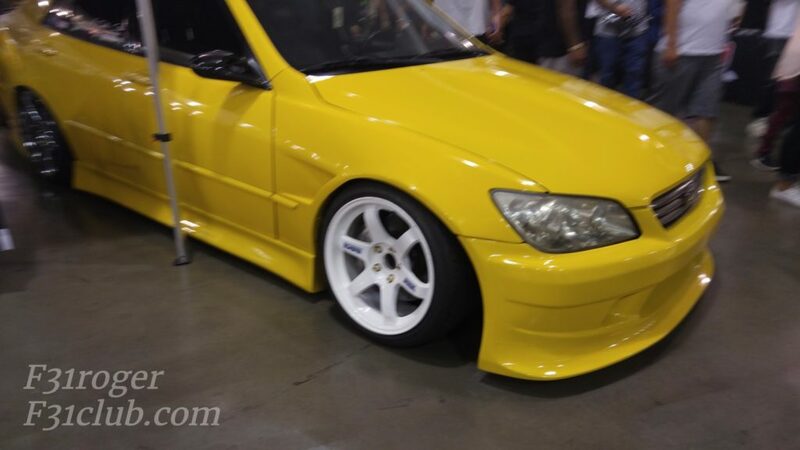 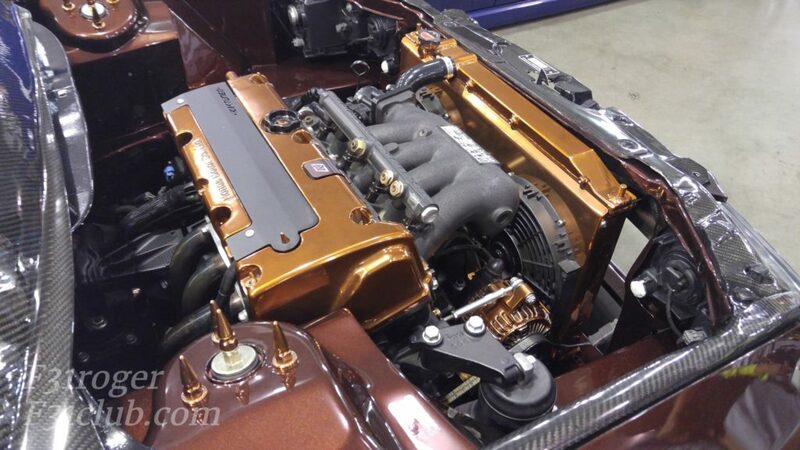 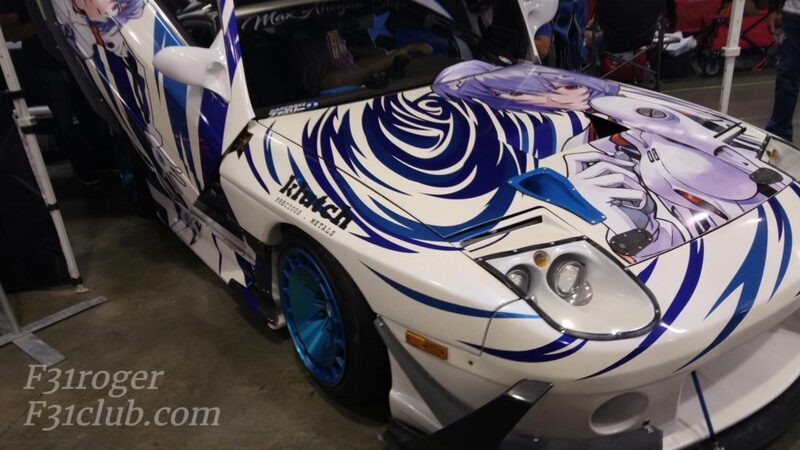 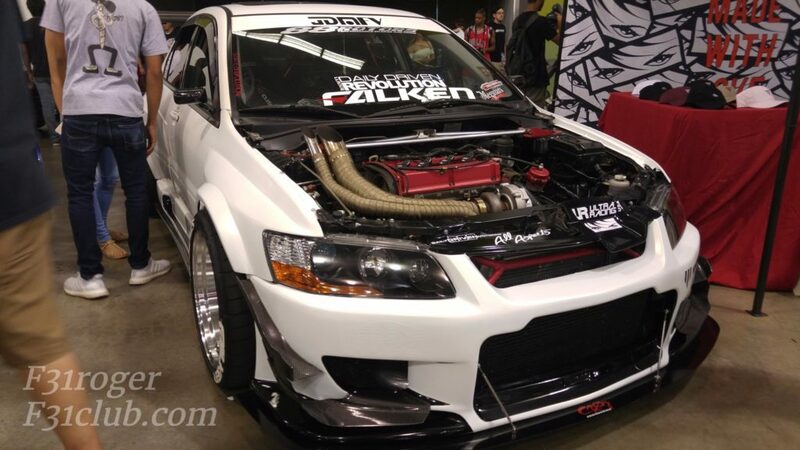 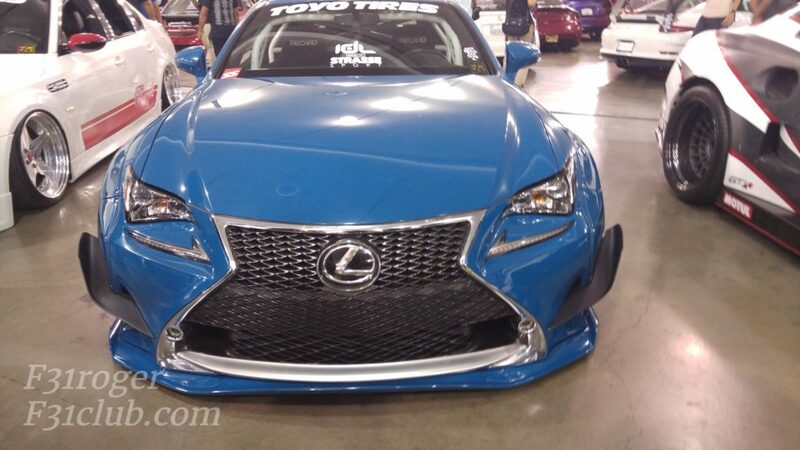 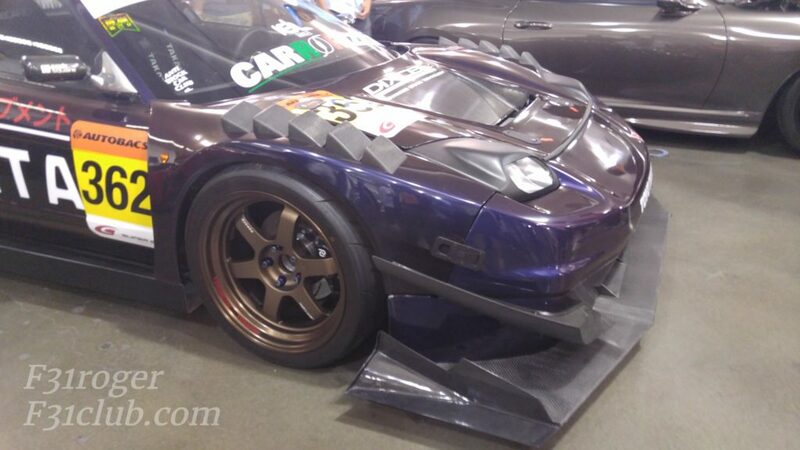 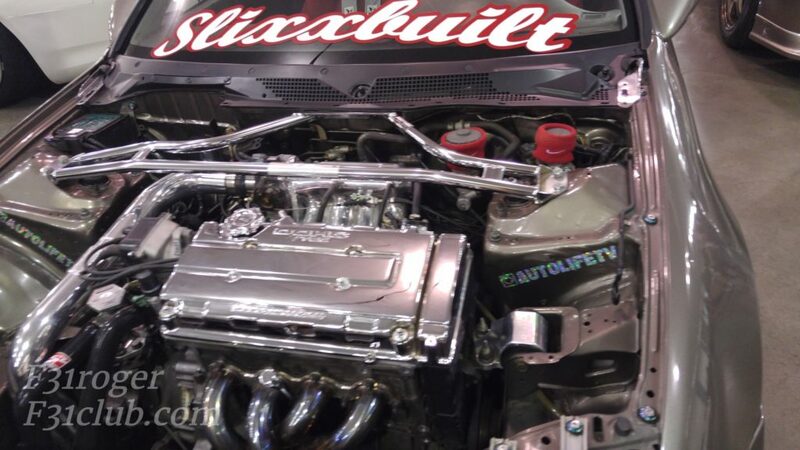 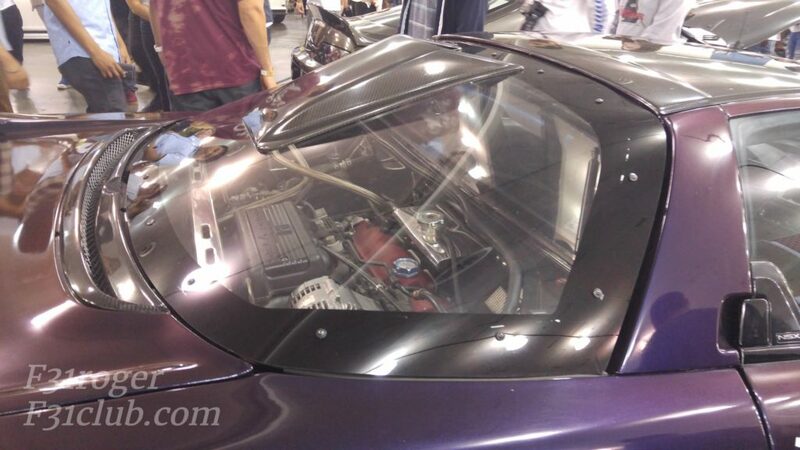 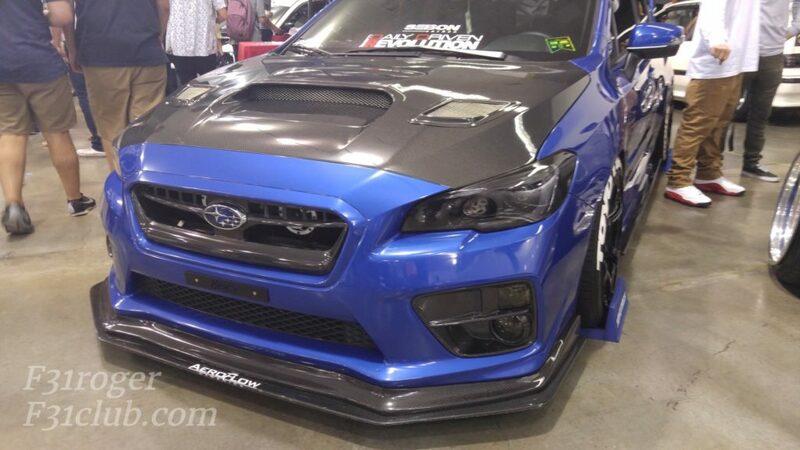 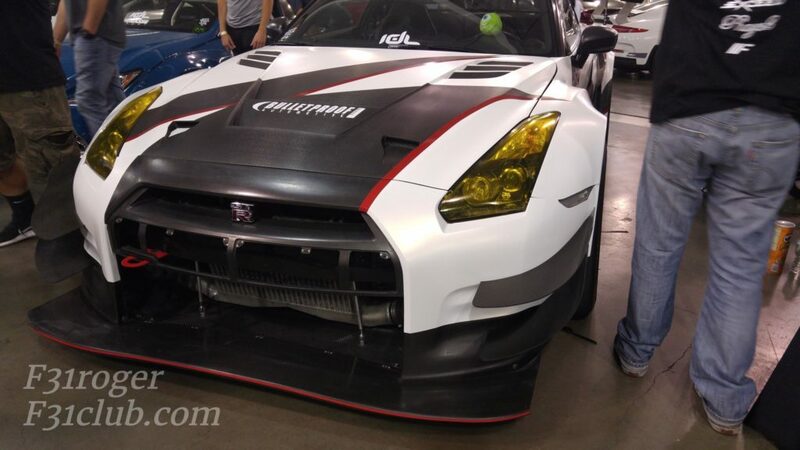 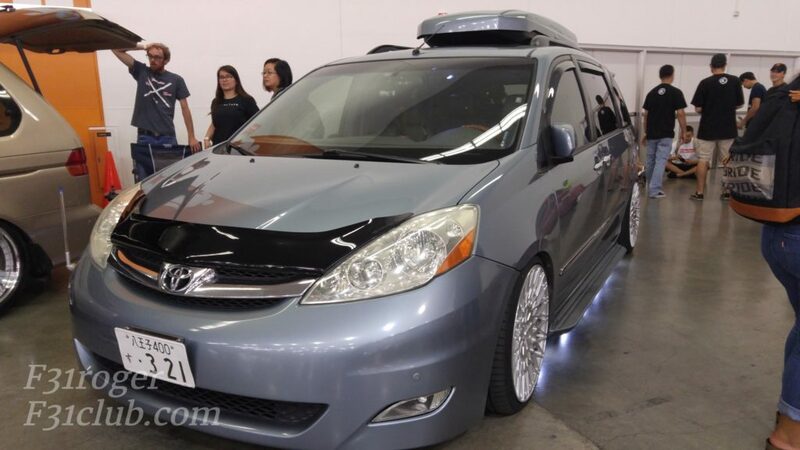 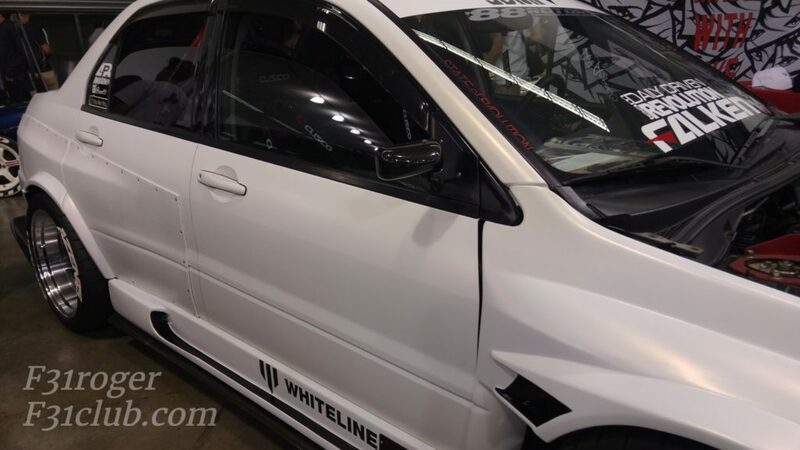 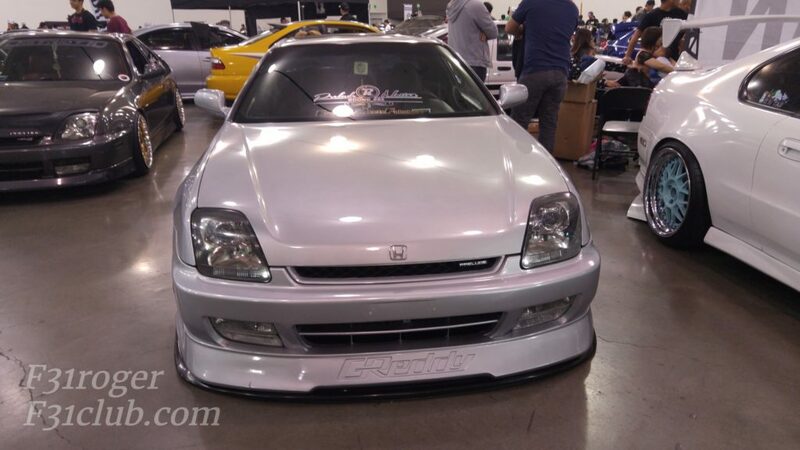 This entry was posted in events and tagged 2017, san jose, wekfest.